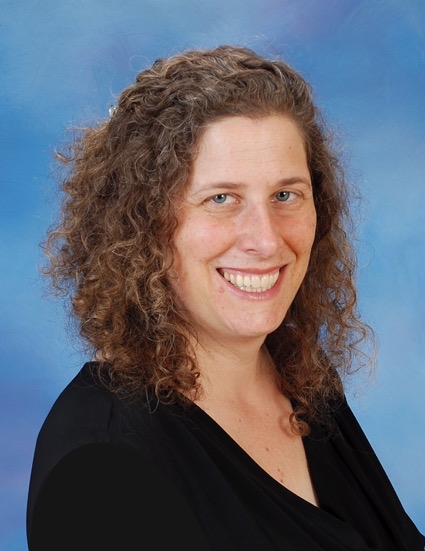 Julie Brill, CCCE, CLD, IBCLC, CHLC is a childbirth educator, doula, lactation consultant, mentor for childbirth educators and doulas, writer, and speaker. Julie owns and manages WellPregnancy in Bedford, Massachusetts. She has been teaching childbirth classes and attending births since 1992, and mentoring new birth professionals throughout New England as a member of the CAPPA Faculty since 2003. Additionally, she is a Certified Holistic Lactation Consultant and an International Board Certified Lactation Consultant (IBCLC) in private practice, offering in-home breastfeeding consultations. 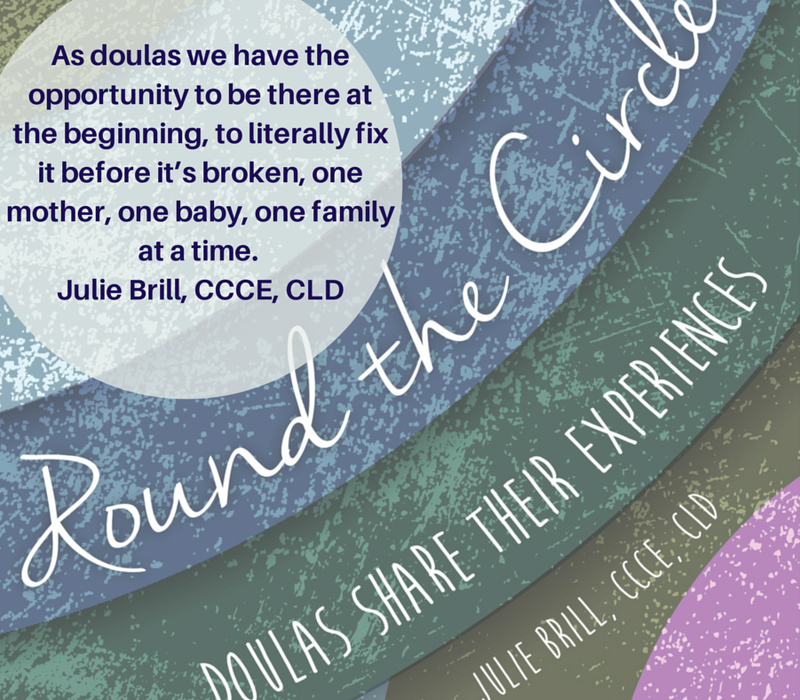 Julie is the author of the doula anthology Round the Circle: Doulas Share Their Experiences. She is also the mother of two young adult daughters who she homeschooled until they entered college. She is certified to present Peggy Huddleston’s Prepare for Cesarean Birth, Heal Faster workshops. 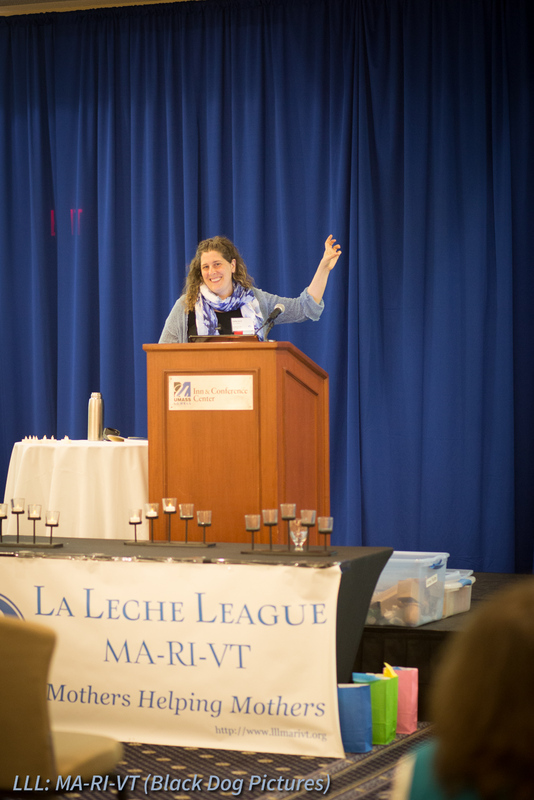 She graduated from Tufts University with a degree in Sociology and Women's Studies and completed the Massachusetts Midwifery Alliance Apprenticeship Course. Julie is a member of the Childbirth and Postpartum Professionals Association (CAPPA), La Leche League International, and the United States Lactation Consultants Association. 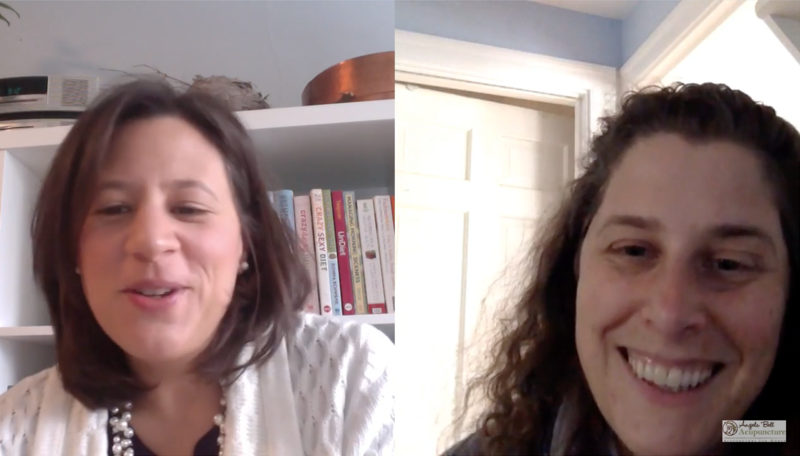 Check out what Julie has to say about preparing for natural childbirth, finding quality childbirth classes, becoming a doula, hiring a doula, and more in this conversation with Angie Bell, Lic. Ac. Julie has been fortunate to be able to study with many gifted teachers including Pam England, Peggy Huddleston, Valerie El Halta, Marie Mongan, Susan Weed, Polly Perez, Jennifer Tow, and many of the midwives of the Massachusetts Midwives Alliance. Julie loves working with birthing families and specializes in natural, home birth, and VBAC childbirth classes. She strives to provide accurate information and tools so each birthing woman can choose the birth options that are best for her. Julie believes passionately birth can be extremely empowering for women, positive birth experiences set the stage for many other positive life experiences, babies benefit immeasurably from having the best beginning, and we all have the right to make informed choices about our health care. She is honored to have taught thousands of childbirth education students in a variety of settings and hundreds of CAPPA birth professionals. Julie finds that the women who are drawn to doula and childbirth educator work are an amazing group and she feels blessed to be able to mentor, learn from, and work with them. She feels she has the best job in the world, and is lucky to have found her profession and her calling. Doulas’ desire to support women during the childbearing year, to pursue continuing education because of their drive to continually offer better services, and their choice to work unknown hours at unscheduled times is the inspiration for Round the Circle: Doulas Share Their Experiences, Julie's first book. More information is available at www.roundthecircle.com. Julie's writings on perinatal topics have also appeared in Midwifery Today, hip Mama, ePregnancy, Spirit of Change, The Boston Parents' Paper B.A.B.Y. edition, Parenting from the Heart , Special Delivery Magazine, and the CAPPA Connection. 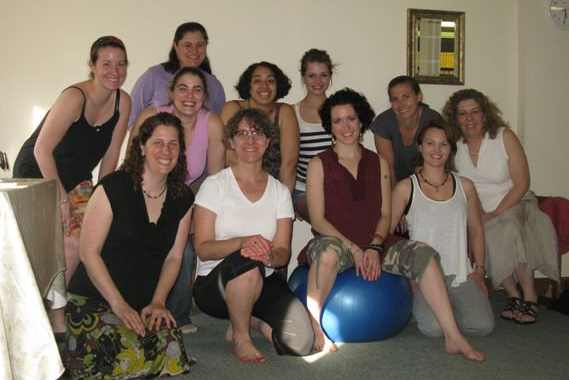 "I very much enjoyed my childbirth class with Julie. It was a great chance for me to learn more about pregnancy and childbirth. It was the one time each week where I could really focus on my pregnancy, my baby, and what was to come. Most of us who took the class together have stayed in touch and that has been a tremendous support system for me." "Julie has been an excellent childbirth educator in our community for many years. I have referred my patients to her whenever possible. She's passionate about birth, and caring not just for her own clientele but for the community as a whole."